roi | Odd Job Handyman Services, Inc. Many homeowners have grand visions for renovations that will improve their home’s attractiveness when it eventually goes back on the market. Even if you plan on staying in your home for the foreseeable future, there is relatively minimal downside to investing in value-adding home renovations. 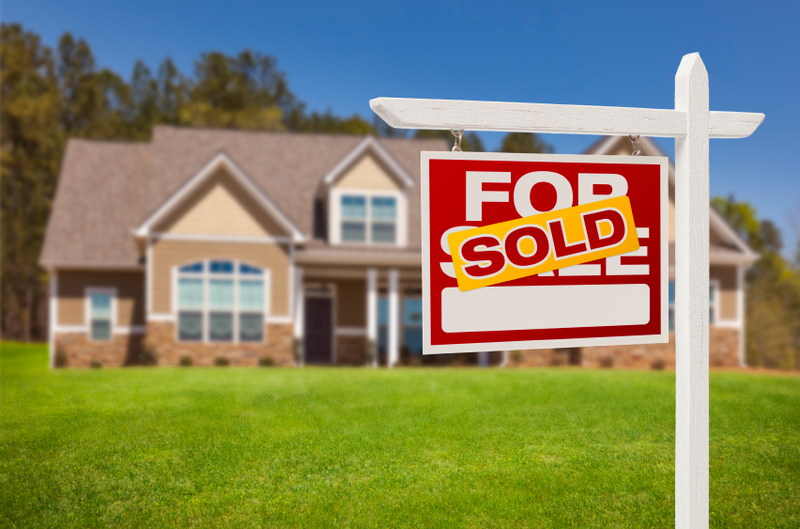 Because your home’s exterior will be the first thing observed by visitors and potential buyers alike, investing in replacing several outdoor facets of your home can be highly lucrative. These types of replacement projects, such as installing a new garage door, siding, front door, or windows, also tend to be less expensive than most indoor remodels. When considering the bottom line, outdoor replacement projects typically bring a highly impressive ROI of nearly 72 percent. The kitchen is obviously one of the most used areas of the home, and potential buyers are sure to spend considerable time inspecting the quality of your kitchen when exploring whether or not to purchase your home. When remodeling your kitchen, it’s important not to go too far overboard. Your kitchen should remain synchronous with the rest of your home, which means changing the style in relation to your home’s existing décor can actually detract potential buyers. 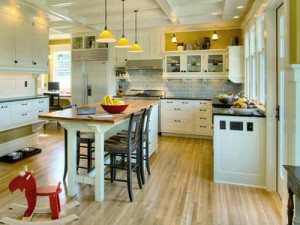 That being said, most homeowners that invest in a kitchen remodel see at least a 60 percent return on their investment. If your home’s relatively large attic has room to stand up fully and walk around comfortably, you might consider renovating this area to be used for more than simply storing extras that don’t have a place elsewhere in your home. 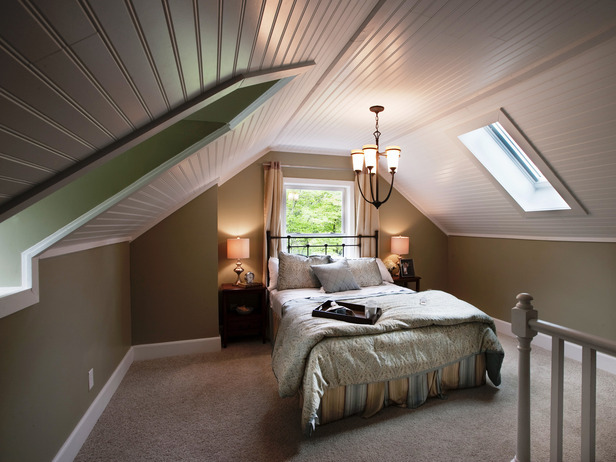 Especially in a large home that you might sell to a growing family, a creative attic bedroom can become a very important selling point. These projects also, on average, return at 77-84% of the homeowner’s initial investment. One of the ways to add value to your home is energy efficiency. More and more, interested buyers are demanding information pertaining to a prospective home’s monthly, and yearly, energy use. Energy-efficient homes today are selling for much more than their inefficient counterparts. Insulation can be added around doors and windows, in the basement, surrounding electrical sockets and light switches, in recessed lighting, anywhere ducts or wires run to your home’s exterior, and around your attic hatch. 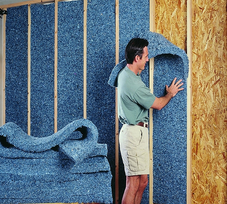 Fortunately, adding insulation is as inexpensive as it is effective. In fact, doing so can help you reduce the costs of heating and cooling your home by as much as 25%. While every home will have its’ own variety of improvement needs, there are no shortage of creative, inexpensive ways to add long-term value to your home. 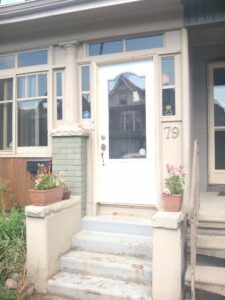 Tackling outdoor replacement projects, remodeling your kitchen, creating a functional bedroom in the attic, and adding insulation are just a few examples.